I am a toy blogger for a review website and I’m also the mom of the most adorable two year old girl!! I’m a modest mother, can you tell? In our house, it’s all about toys and most of the time, my kids don’t even know they are reviewing them for me (ha ha). 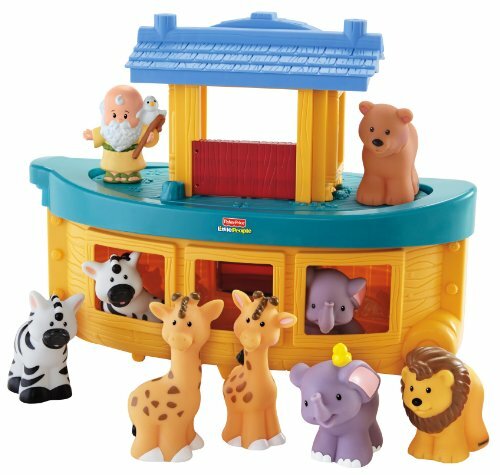 I watch how they interact with toys and that helps me determine what the BEST gifts and toys for a two year old girl would be! 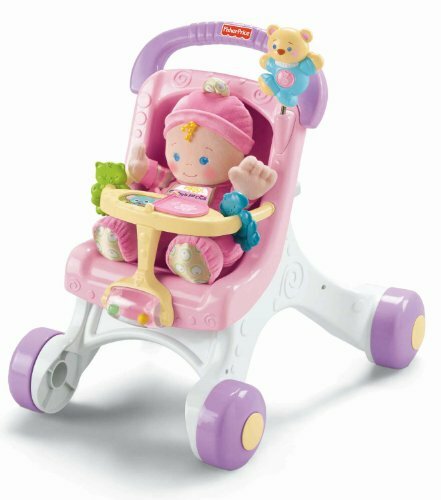 Naturally, I blog about the toys individually but I like to make a shopping guide for parents also who might be shopping for the best Christmas gift to buy a two year old girl. 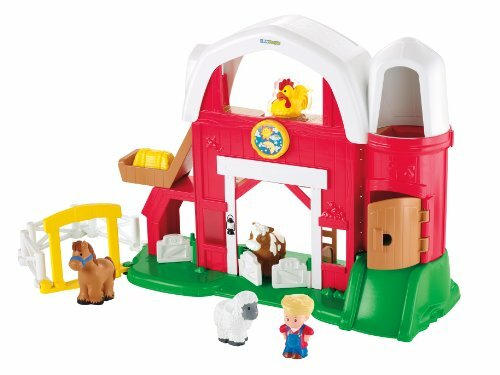 Below you will find a page full of awesome gift ideas for girls two years old. If you are shopping for a girl who is age two – this list is really going to help you pick out a gift that is perfect for them (and in your price range). I find this comes in really helpful for people who are shopping for birthday toys or Christmas presents. There are different kinds of toys that make great gifts. 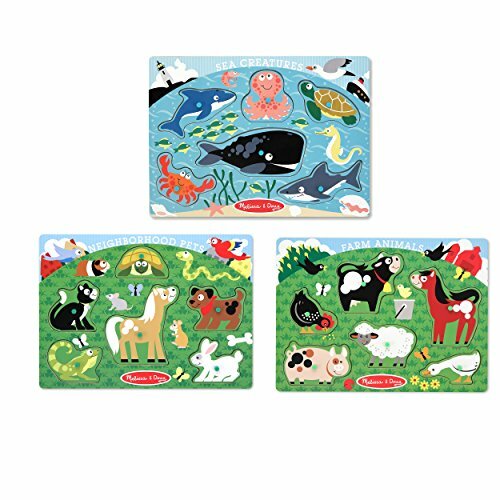 Educational learning toys help their development along and they make great gifts. 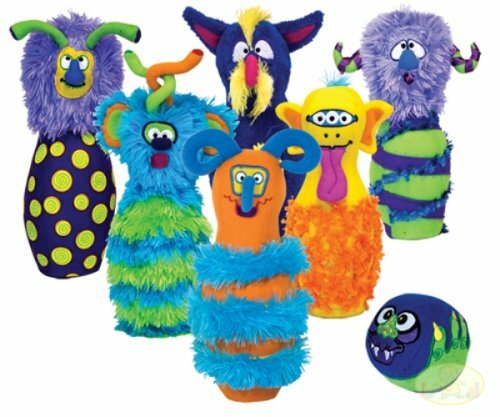 Push toys make wonderful gifts for a two year old girl as well; it helps them burn energy while entertaining them. 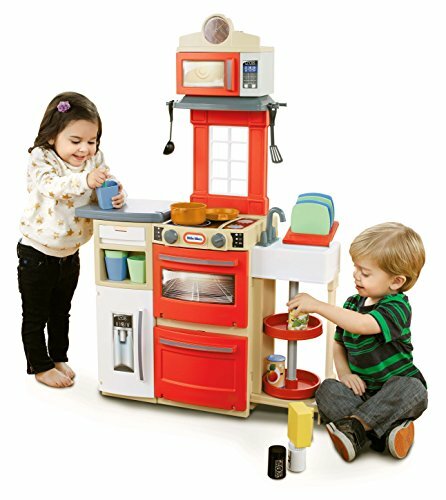 Role play is always fun for toddler girls, whether they are playing mommy, chef or teacher; there are a variety of toys that enhance their imagination like dollies, play tents and more. 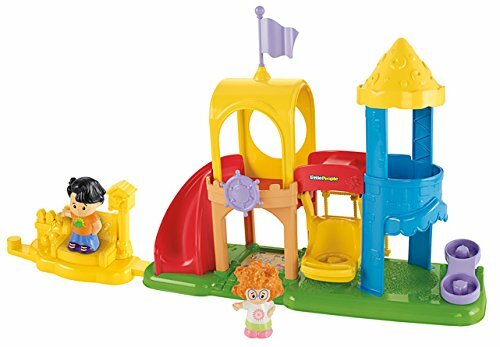 The Fisher-Price Little People Disney Princess Castle is packed with fun for your little girl. Inside the palace are 7 different play areas for your Little People Disney Princesses to frolic. 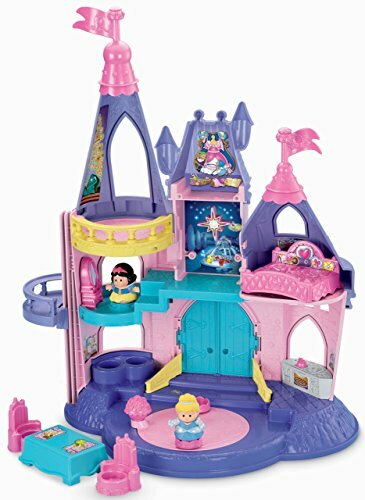 This castle comes with 2 Disney Princesses, Cinderella and Snow White, there are other Princess Little People available that you could buy in addition to the two that come with this play set. You can put any princess on the magical palace dance floor to hear her name, phrases, and a song. Castle comes with some furniture that you can place in different areas of the palace. The palace doors open and close and the dance floor spins. 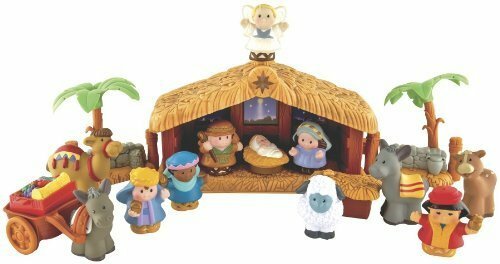 This is the best gift you can buy a two year old girl for Christmas or her birthday. Little People are a must have for any two year old, whether its a girl or a boy. Here are some my favorites to buy a two year old girl. Little People are one of those timeless toys that toddlers always love. My two year old will play with her Little People on a daily basis. We have a collected quite a few because they’re so cute! 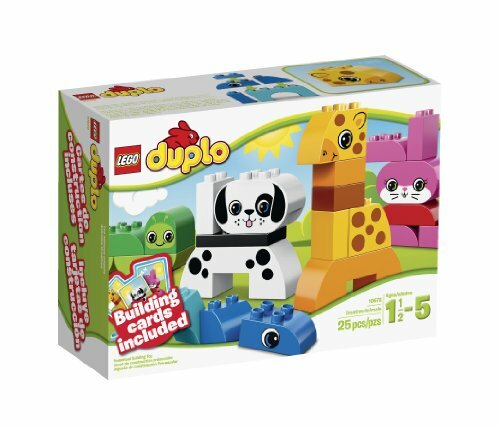 These Lego Duplo building sets are made just for toddlers. 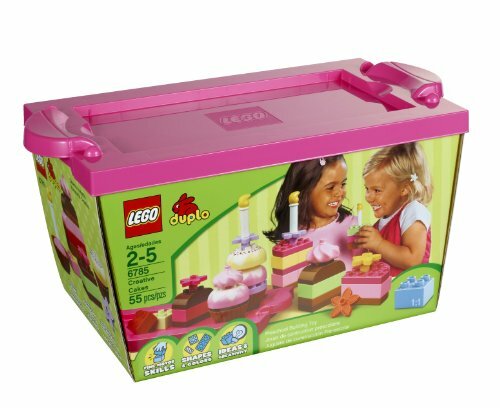 My one year old daughter absolutely loves her Lego Duplo building sets, they are by no means just for boys. She really loves the little animals and putting the blocks together. 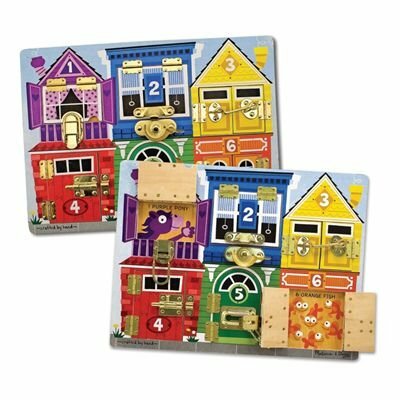 Each set is designed with a toddlers in mind, the pieces are big and chunky and fit together with ease. 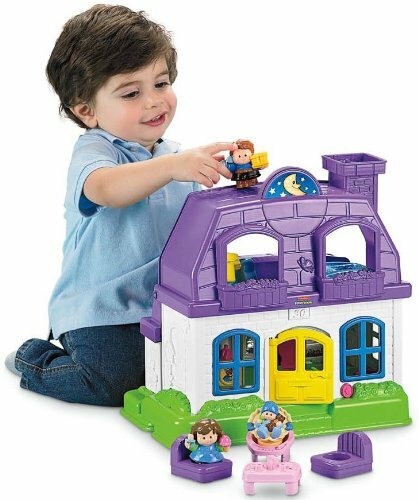 You are never too young to learn how to build; building develops essential problem solving skills as well as hand-eye-coordination. My two year old loves her crawl-tunnel! 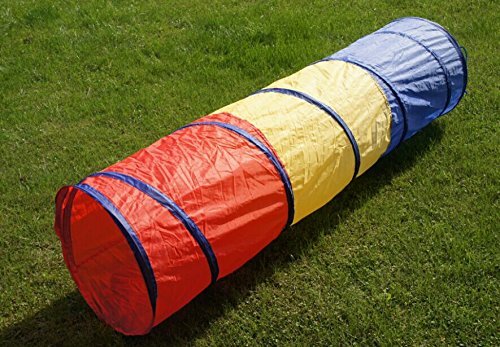 This is one of those toys that’s great because it folds up and goes away neatly behind a couch or in a closet. 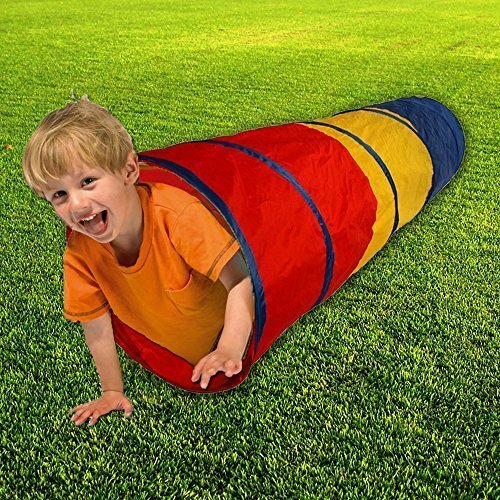 Even my older kids love crawling through the tunnel! 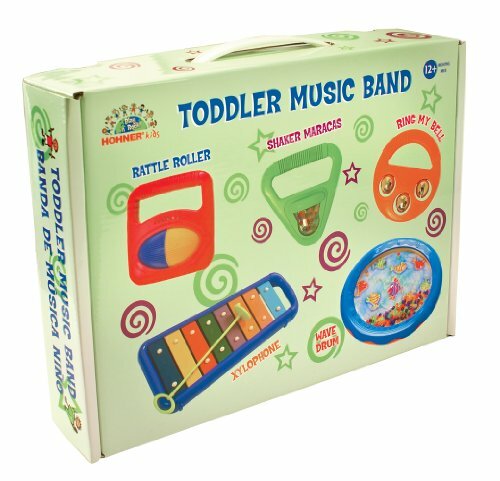 Making music is one of the best ways for a toddler to use her imagination. 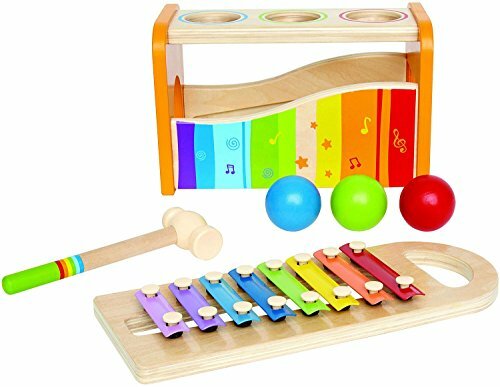 Musical toys make great gifts for girls age two because they’re at an age where music is absolutely fascinating. 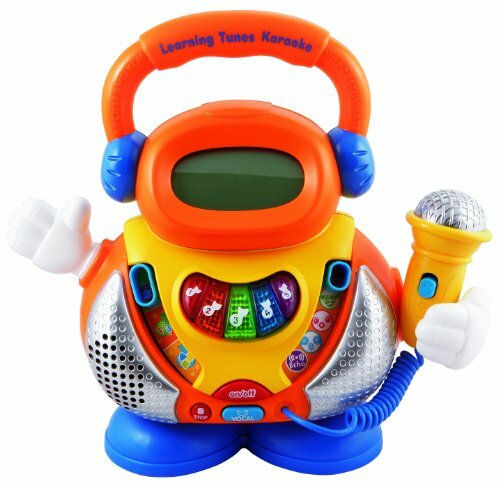 Instruments and microphones help your little star develop of love for music and song. 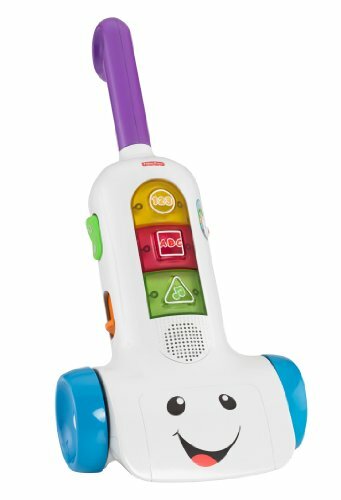 They are at the perfect age to start singing their own songs and playing with music toys. 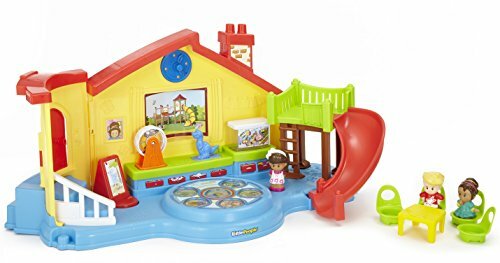 FISHER PRICE MY FIRST DOLL HOUSE! TOP PICK! You absolutely want this doll house if you have a two year old girl. 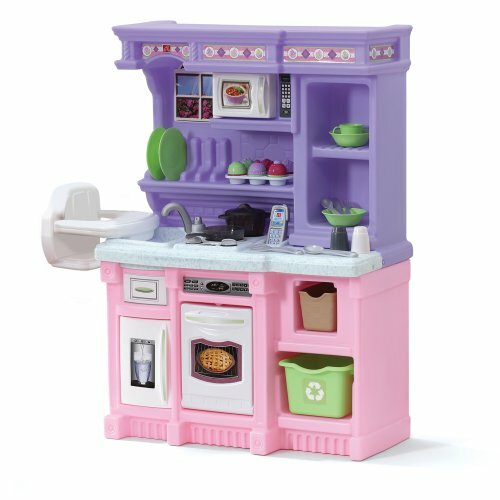 It is the cutest darn dollhouse and its made for a girl her age. There are lots of rooms, furniture and a family to play with. 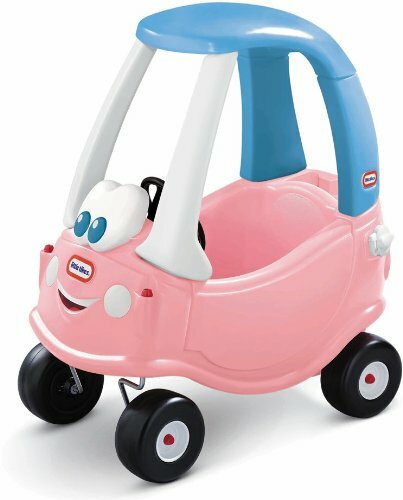 We bought this for our two year old daughter and she plays with it every single day. We’ve bough additional furniture pieces and the car for it and it made the best gift ever. If you only buy one gift, let it be this doll house for a two year old girl. You will not regret it, especially if she is a busy bee who likes to pretend and talk. SUCH A GOOD GIFT TO BUY A 2 YR OLD GIRL! 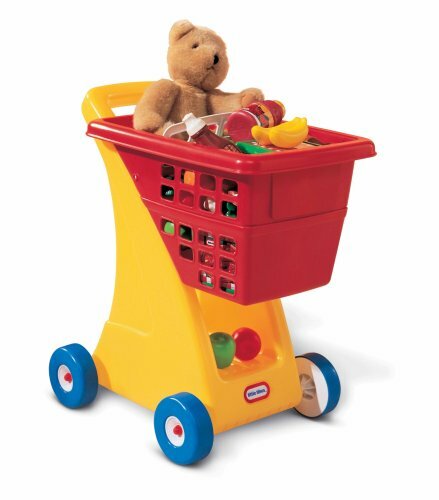 Fisher-Price makes some of the most creative toys to buy a two year old. Here are some of our favorite picks for girls age two. 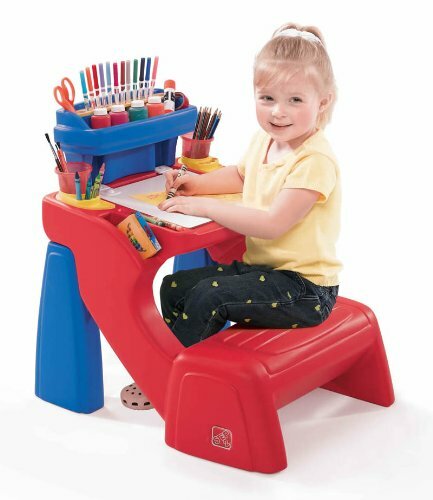 Each toy is designed to be educational and entertaining for your toddler girl. 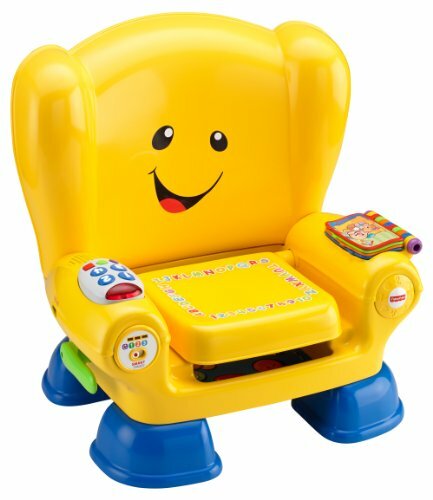 The Fisher Price Laugh and Learn series of toys is made specifically for toddlers, it’s their own little reading chair with built in storage under the seat!! Whether your two year old is riding across the kitchen floor or out on the back patio, one thing is for sure, she wants to be mobile. 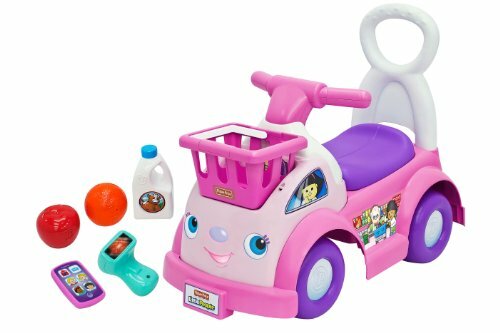 These ride-on toys are sure to get her moving and imagining, each one is designed for a two year old girl. 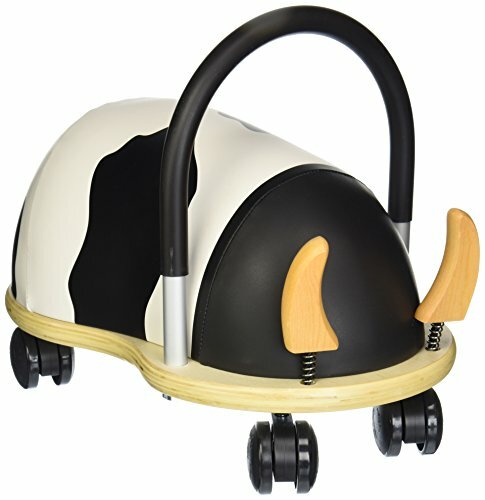 I know my two year old loves to ride her ride-on toys at home, at the park and she even has a one at Grandma’s house. 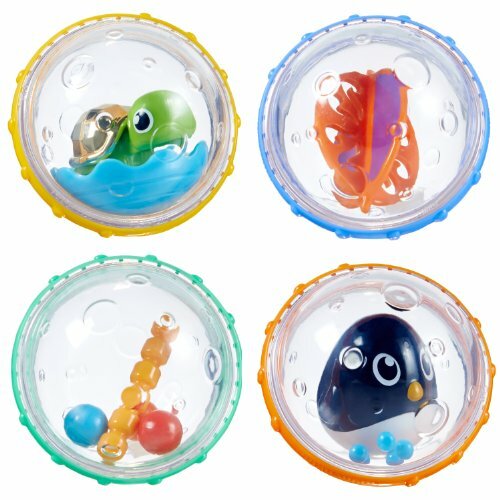 They’re very good exercise and a lot of fun to play with – ride-on toys make nap time come quicker! PLAY KITCHENS ARE A HIT WITH TWO YEAR OLD GIRLS! 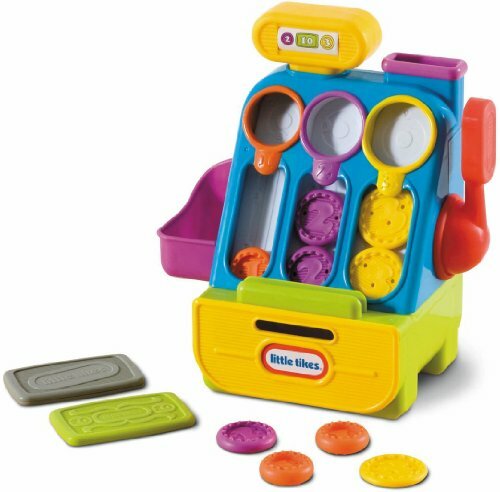 We had a play kitchen already at home because we have older children, one of the things I picked up on really quick was how much time my two year old girl would spend playing with it. She opens and closes the cupboards, bring mommy and daddy food and really seems to know what it is she’s doing in there – it’s really cute. 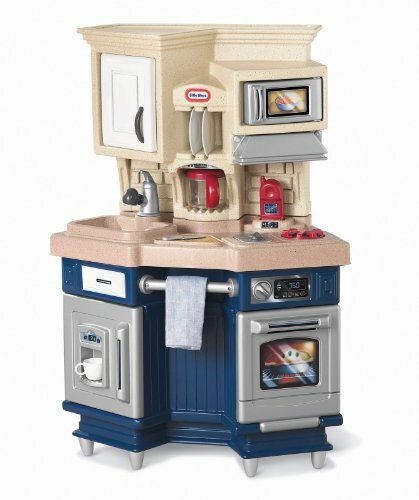 Play kitchens are fun for role play and imagination. 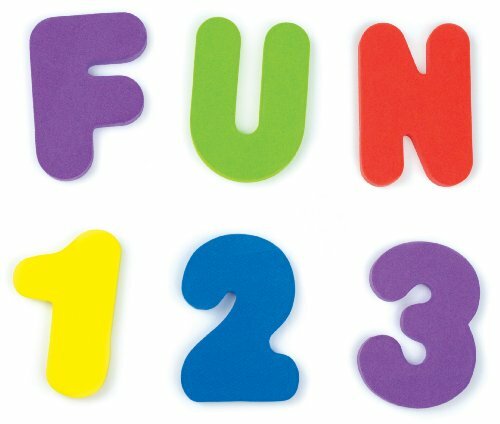 Imaginary fun and role play is something that keeps a two year old entertained for a longer period of time. 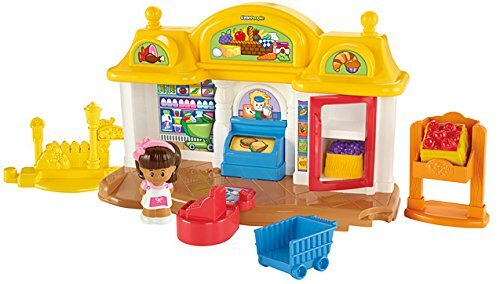 I know with my two year old, she loves to play house and grocery store every day. 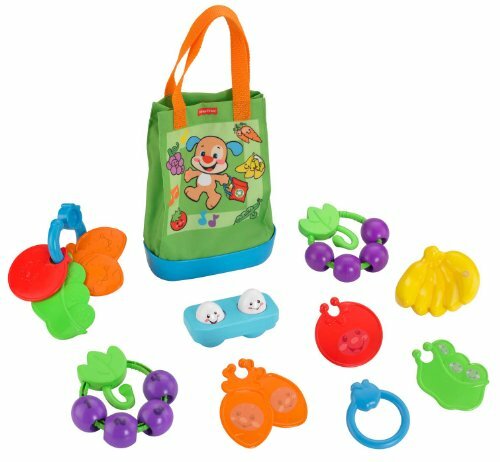 These are some of her favorite toys, the play food says its for ages 3 & up but my two year old plays with this exact set all the time. 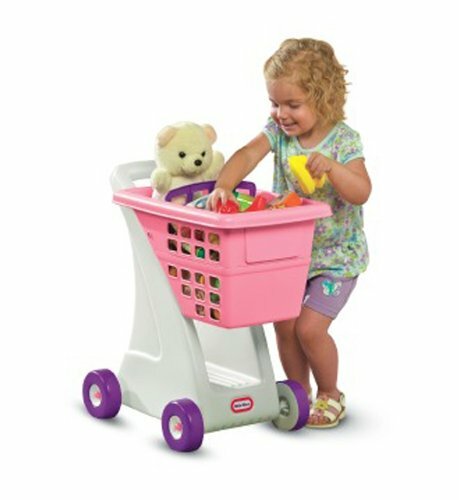 The shopping cart toy is a must have on any two year olds gift list! 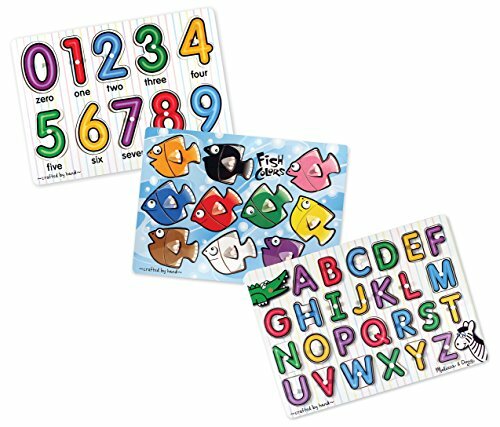 One of the ways I taught my daughter her numbers, letters and colors so young was with wooden puzzles. 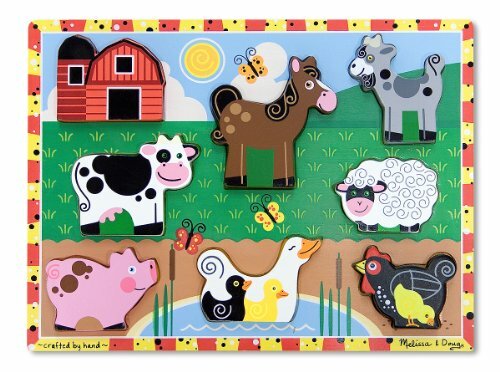 Wooden puzzles make great gifts, they’re always a hit with two year olds. One thing that is inevitable is bath time! You’re going to have to give your toddler a bath and having toys always makes it a lot more fun. 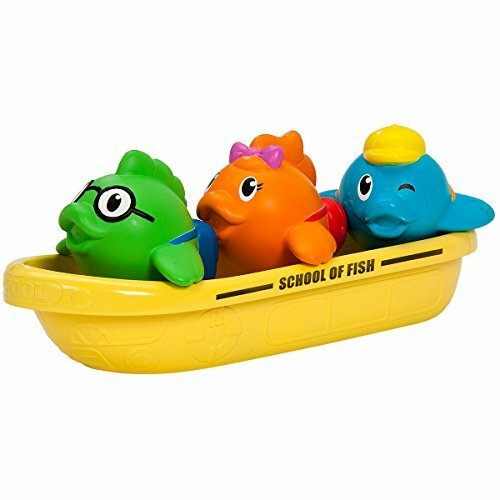 Parents can really benefit from some good bath toys for their two year old. 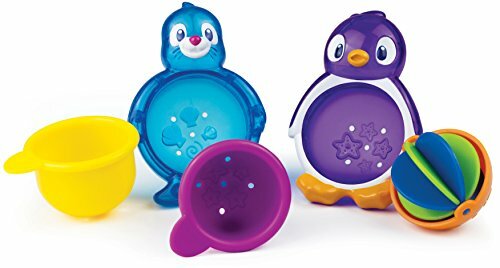 One of the things that we love for the bath is the toy organizer, if you’re going to have bath toys, having a toy organizer is a great way to make clean up simple. 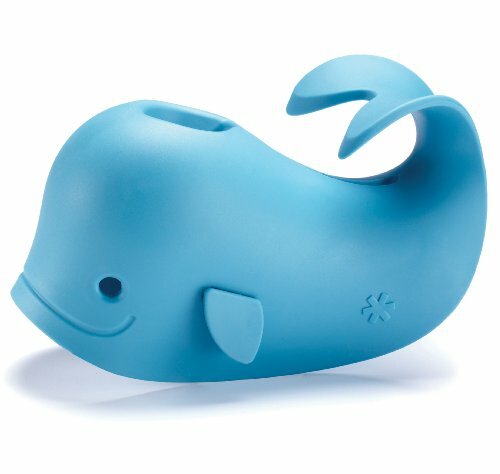 Another awesome device that we couldn’t live without is our whale spout cover, that protects our toddlers head from hitting the hard faucet spout. 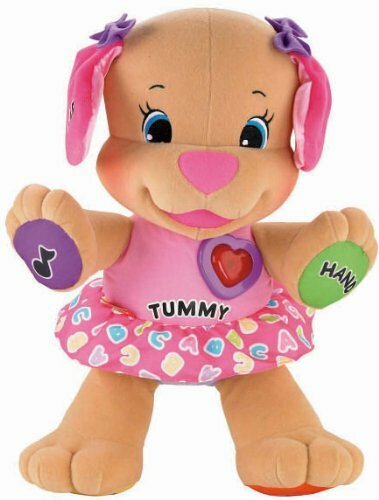 BEST TOYS FOR 2 YEAR OLD GIRLS – TOP 8 PICKS! 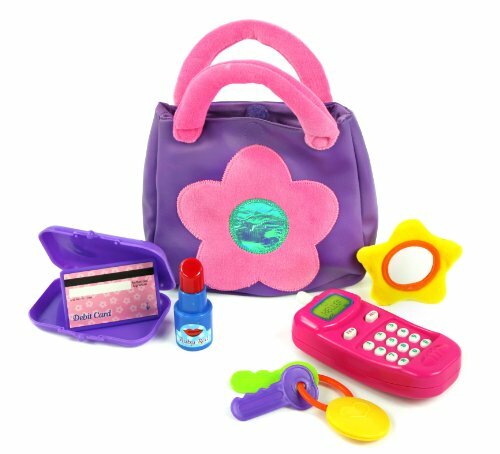 I have a big list of the best gifts for 2 year old girls if you didn’t find anything here. I believe in making Christmas and birthdays special, don’t you? 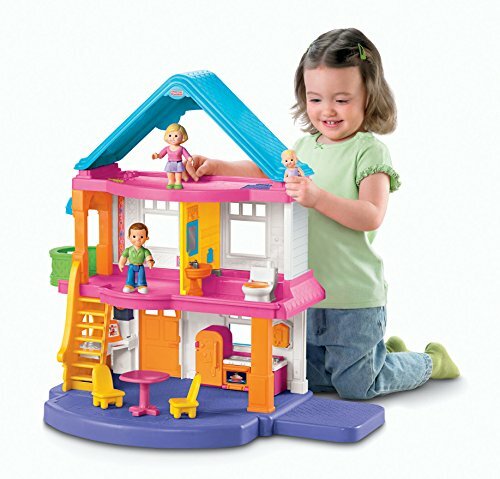 8 FISHER PRICE MY FIRST DOLL HOUSE! TOP PICK! 11 PLAY KITCHENS ARE A HIT WITH TWO YEAR OLD GIRLS! 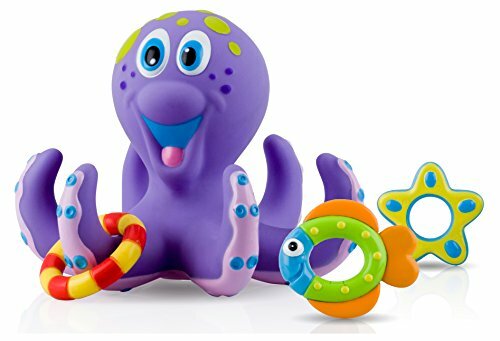 15 BEST TOYS FOR 2 YEAR OLD GIRLS – TOP 8 PICKS!